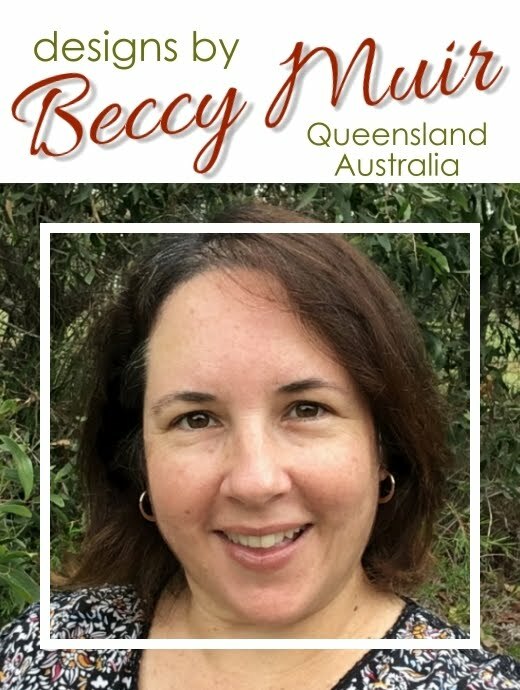 Jackie's work has been fabulously inspiring and I thoroughly recommend checking out her blog full of awesome creations. Pop over and sign up to become a follower so you don't miss any of her wonderful posts. You can also follow her on Instagram. So lovely - all your work!